Take it slow. Everything does not need to be cleaned in one day. Prioritize. Sort what you would like to do as part of your spring cleaning into 3 easy categories: “Needs to be done,” “Want it to be done,” and “Would be nice to have done.” Start with the category of “Needs to be done.” And move on to the other categories after you have finished the first category. Visualize. 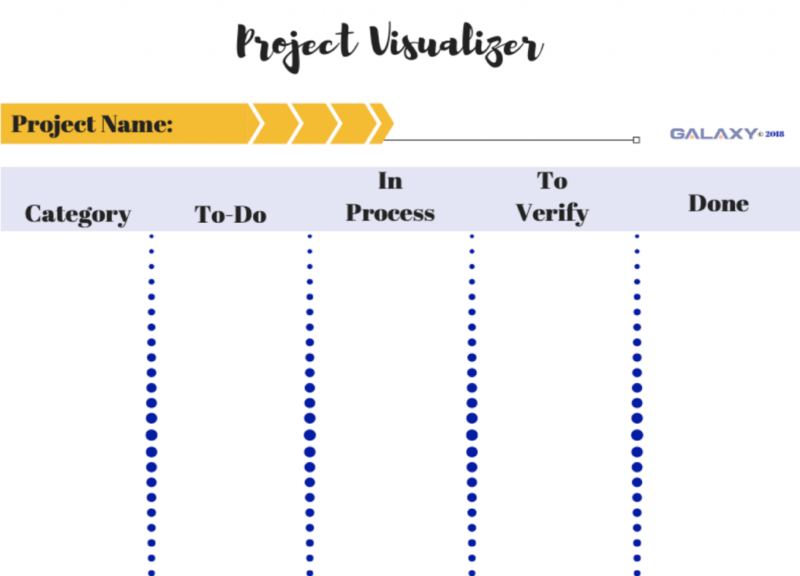 Use our project visualizer to help organize the different tasks that need to be done. Ask for Help. It is okay to ask for help during spring cleaning. For example, if you get dizzy looking up, then ask someone to help dust the areas high up. If you do not know how to organize your kitchen or pantry, ask your OT. Use your tools. Use this time to make sure you are using tools and strategies that have been set up by your PT, OT, or SLP. For example: Making sure there is a place for your mail or your keys. 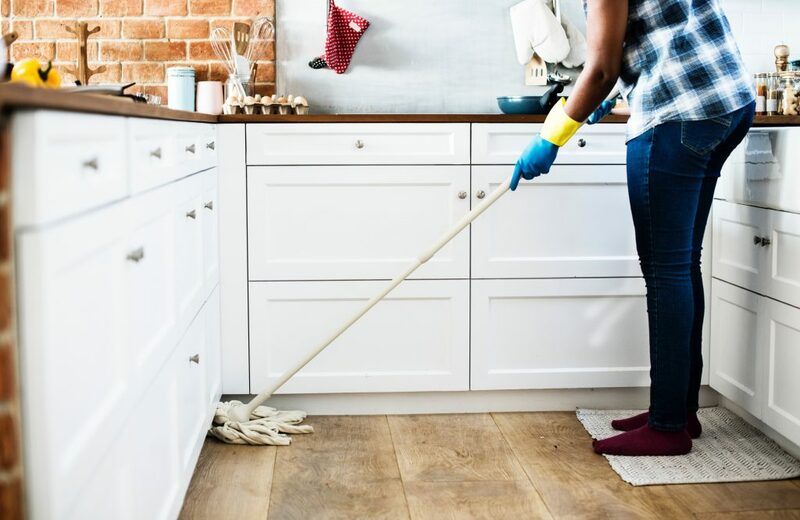 Spring cleaning can help declutter your home and your brain by allowing you to see your home clearly and to organize it for the coming year. Spring cleaning can be a daunting process but, always remember that you do not have to do it in a day or a week. Take your time cleaning and healing. No matter how much you complete, you will feel better to be living in a tidier home at the end of the process. Start small. See how far you will go.